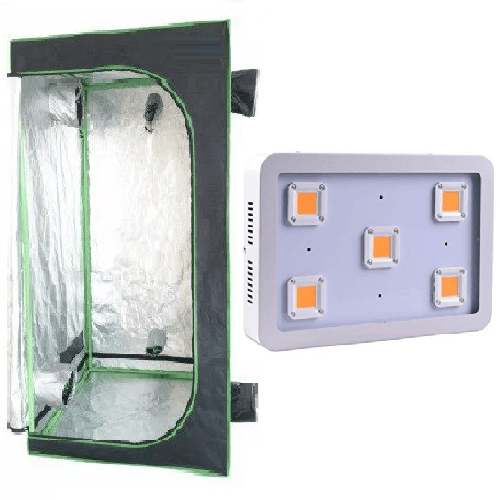 The hydroponic grow tent is 100% reflective. 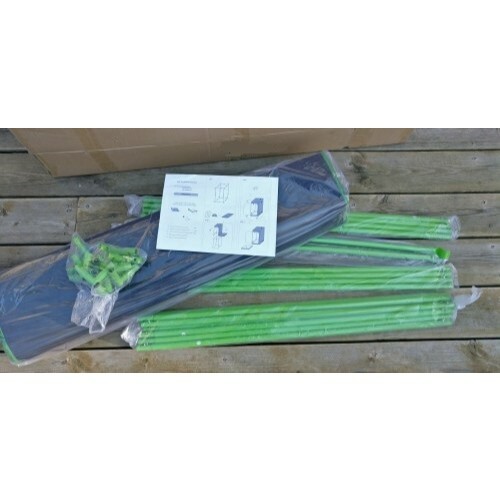 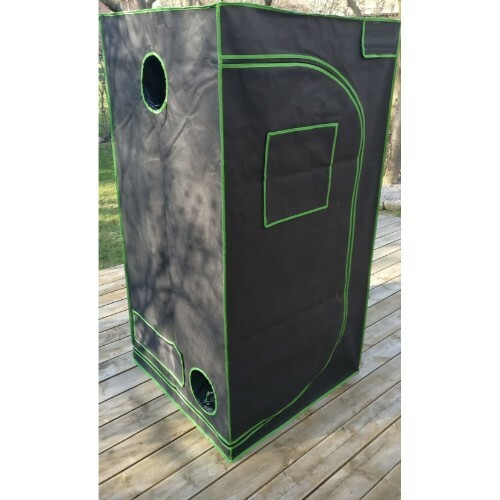 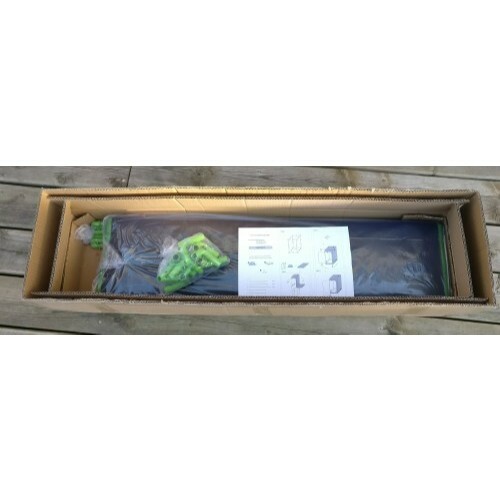 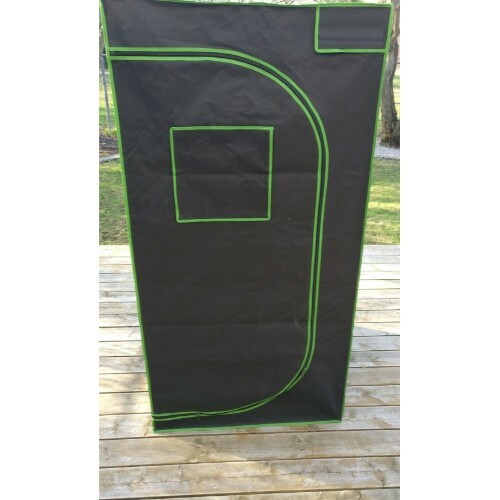 The grow tent is a portable grow room that is easily assembled. 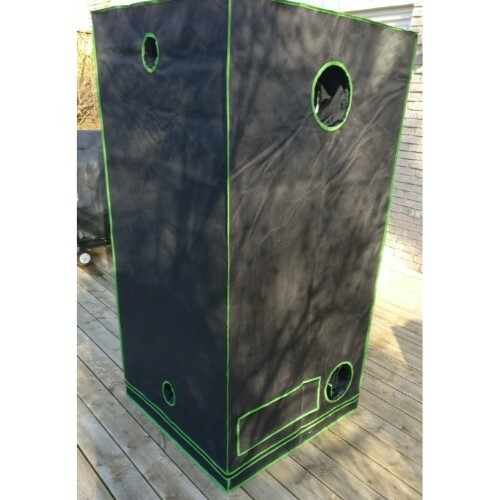 The grow tent is a cheaper & better alternative to building a permanent grow room. 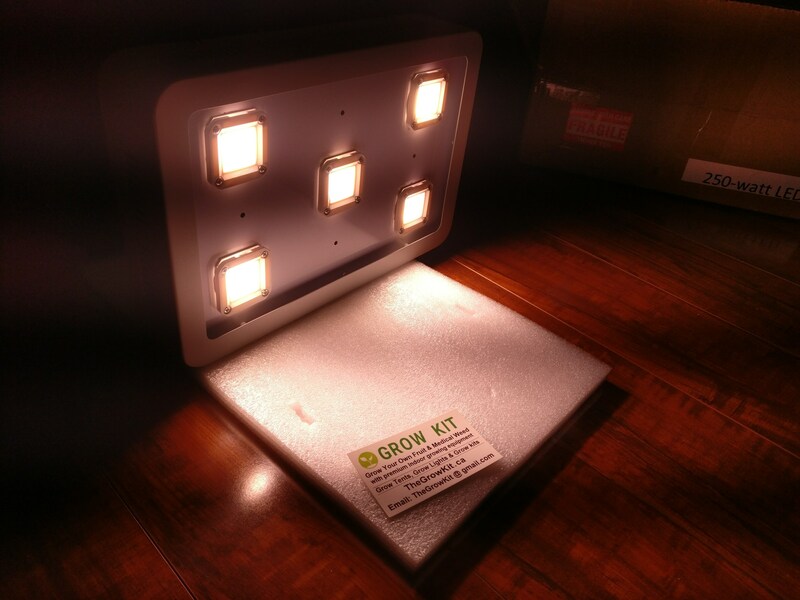 The 300watt LED grow light provides extreme growth in both vegetation & flowering cycles. 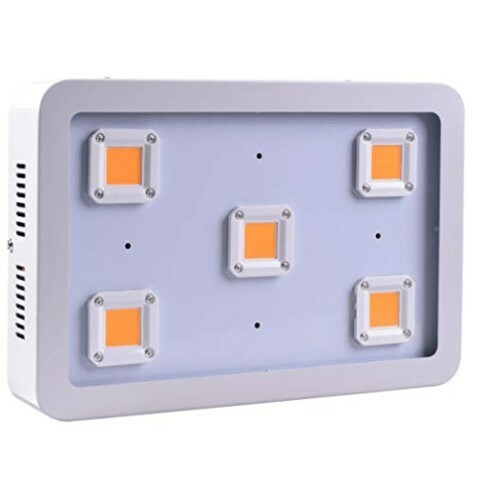 Using LED lights to grow indoors has become popular because the LED lights last longer, the LEDs are brighter & they don’t produce heat.